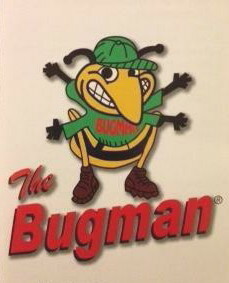 Bug Man Pest Control is a family owned and operated family business with over 40 years of technical expertise in pest management. Professional highly trained, state certified technicians. Integrated Pest Management and Techniques employed. All services rendered guaranteed in writing. We take pride in our response time to all customer needs. We use state of the art equipment and provide our technicians with the most effective commercial grade products available to us. Your satisfaction is our guarantee of continued business. our customers put us there!